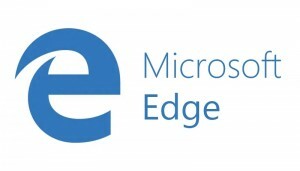 Click on the logo of your browser for the right instructions. In case you need to change your settings right away, please follow this section. 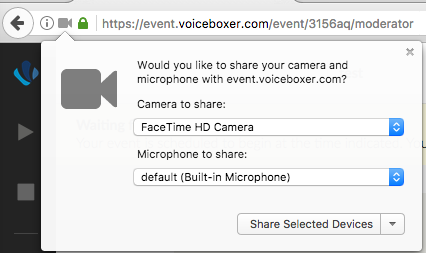 Participation in a live event on the VoiceBoxer platform requires the use of your microphone and camera for the moderator(s), presenter(s), and interpreter(s). 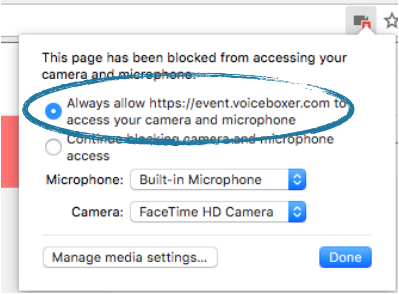 When connecting from Chrome, a pop-up window will appear asking you to allow the use of camera and microphone. Press Allow as shown below. 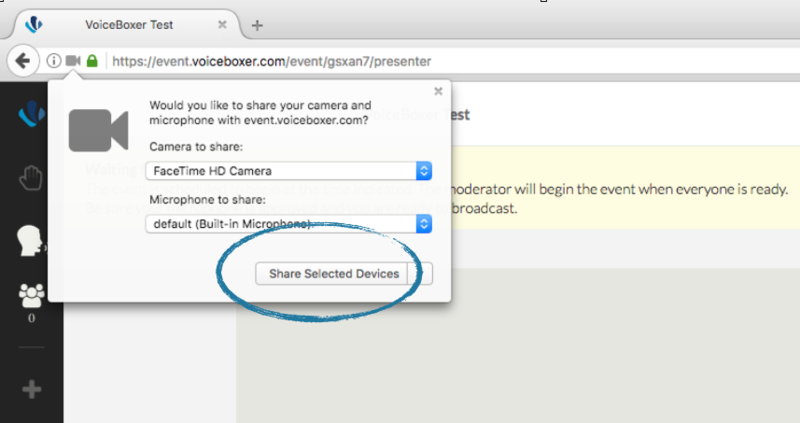 When connecting from Firefox, a pop-up window will appear, just like in Chrome, asking you to Share Selected Devices to allow access to your camera and microphone. Just click it. When you log on the event, a notification will appear at the bottom of your screen. 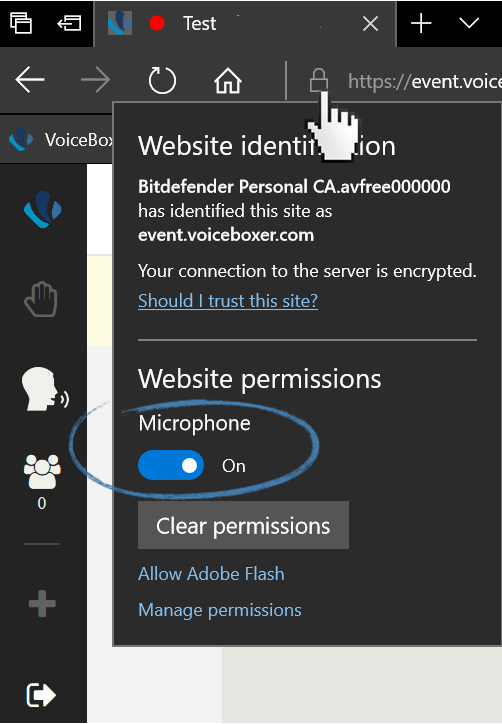 You can either Always allow or Allow once for VoiceBoxer to access your microphone. 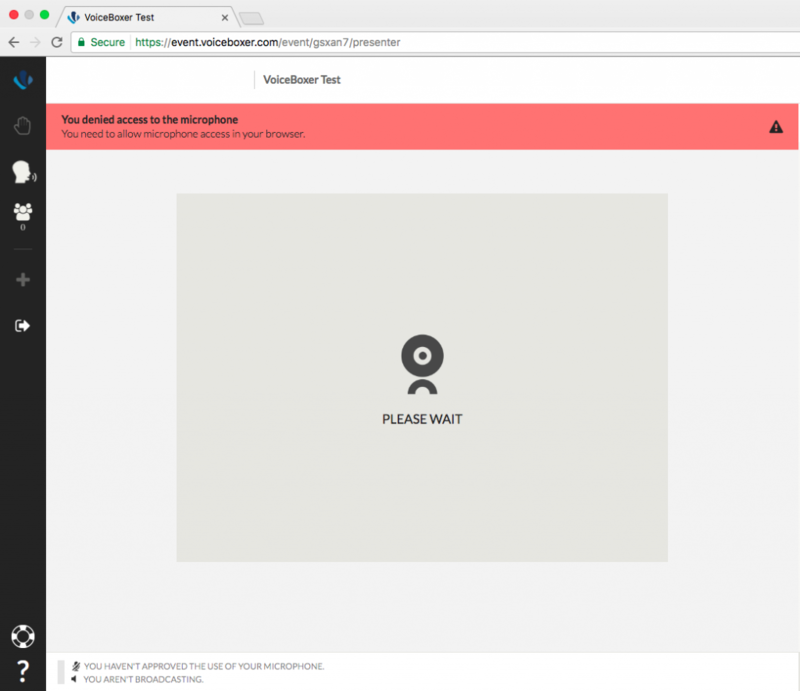 We recommend using the first option so that you don’t have to repeat this process each time you connect to an event. Every time you refresh your browser, make sure to allow the devices again if asked to do so. Click on the camera icon next to the address bar, press it and change the settings to allow the page to access the devices. Finally refresh your browser window and you’ll be good to go. 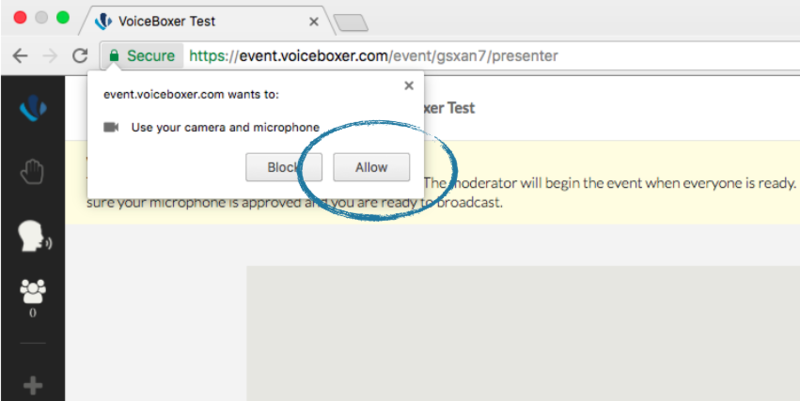 You can choose to always have the VoiceBoxer platform access the camera and the microphone or allow it every time you refresh the browser or use the platform. Click on the lock icon at the beginning of the address bar, a menu will appear with the website permissions. make sure that Microphone is toggled on. Now refresh your browser again for the settings to be applied.